Come Enjoy The ABC Theater, where your kids will learn the alphabet the fun way! While singing along to the well known tune, kids will learn the alphabet and develop handwriting skills in the best way! There is a sing along as well as an introduction to instruments! Lots of love packed in this app! The graphics are fantastic and kids will want to dance to the tune. Everything needed from establishing a basic foundation with language to improving eye hand coordination is included in the lively app! 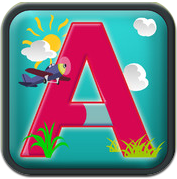 This app is presented to us by IQURIO LTD. ABC Theater is a must have app for parents, caregivers, and teachers! Information is accessible to everyone these days. Well, almost everyone: reading, writing (and a few more fundamentals) are a must in order to browse the wonderful world of knowledge. The three of us (the co-founders) ridiculously adore toys since we were kids. In fact it led to a couple of embarrassing moments in our adult lives. As soon as we started working together, it was clear that educational toys is our field. 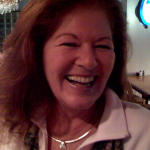 Too often, we feel, there is a tradeoff between educational skills and good old fun. We believe that we have managed to find that perfect balance. With our app, we have seen kids taking their first steps in reading and writing while having that playful experience. This is great especially because the learning process of writing is usually frustrating for children. In addition, as a musician, I find the concept of a preschooler, learning to play songs melodies very fascinating. It is a glimpse to discover the child’s musical talent and creativity. 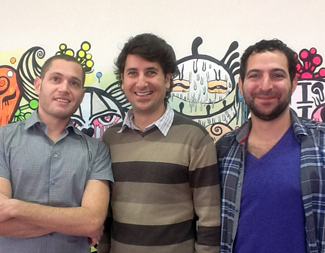 IQurio was established at the beginning of this year by Uri, Eyal & myself. We have been enjoying this exciting process, and hope to continue developing quality digital educational toys for years to come.